This week the children have been using a free app called Quiver. You can download the pictures from the Quiver Website, colour them in and bring them to life using the app. 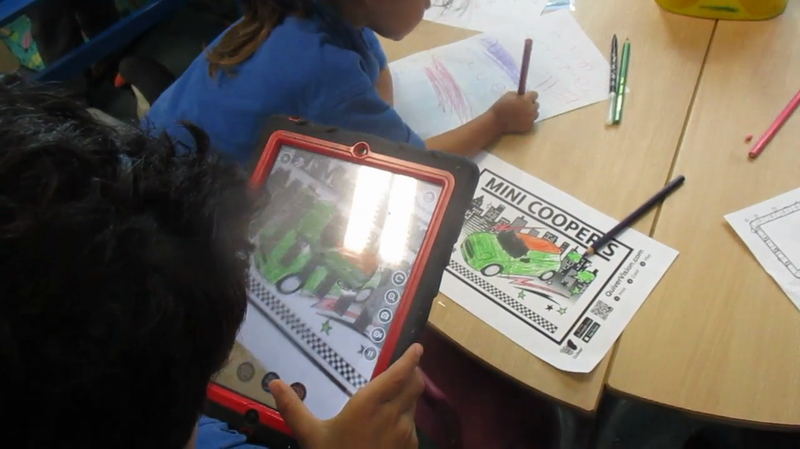 It's a great way of getting children to use technology for a range of purposes and also encourages design skills.